Knowing the reasons on why you should use a real estate agent may sound straightforward, but figuring out how to find a Realtor you can trust can be stressful. Luckily it isn’t just threat of a bad reputation that keeps your real estate agent from acting in their best interests instead of yours. Their obligation as a fiduciary has been codified into law. You might know that your real estate agent has a professional obligation to act in your best interests, but did you know they have a legal obligation to you as well? 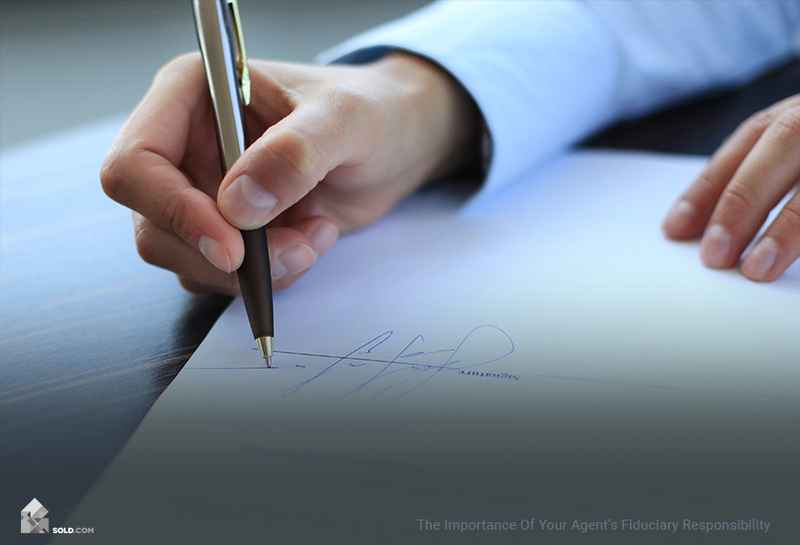 The agent-client relationship is legally defined as a fiduciary relationship, with the agent identified as the fiduciary and their client (you) the principal. And in such relationships, the fiduciary must always act in the best interest of the principal. 1. Loyalty. When you hire your agent, they must become completely loyal to your interests. They must act in a way that allows you to sell your home at the highest price with the most favorable terms. 2. Confidentiality. Your agent must keep confidential any information that could weaken your bargaining position. 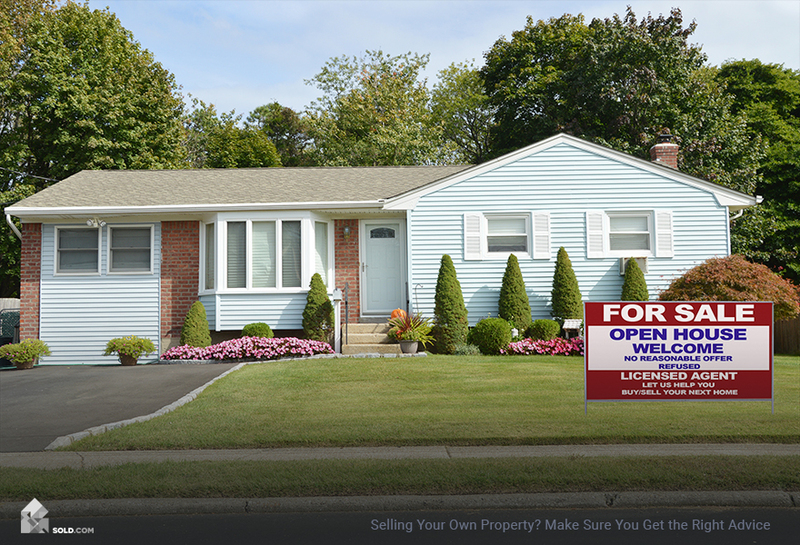 What they don’t have to do (and what is illegal if they do it) is lie to the buyer, buyer’s broker, home inspector or appraiser about the condition of the property, or withhold any material facts from these parties. Anything else that might affect your ability to obtain the highest price for your home at the best terms. 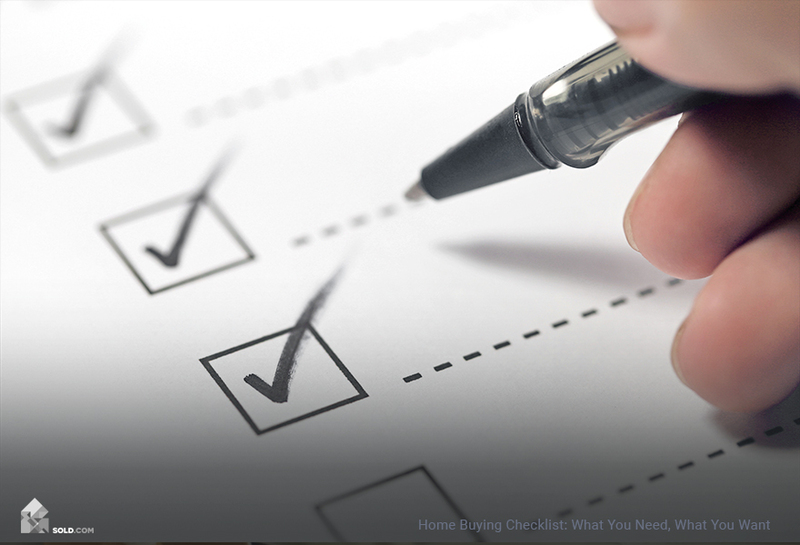 Even though your agent has a duty to disclose all pertinent information to you, you should make a habit of checking in with them throughout the process. Things may be moving fast or they’re working on multiple sales and information may slip through the cracks. Anything else that might affect their ability to buy the home at the lowest price and with the best terms. 4. Obedience. Your agent is required to act as you instruct them as long as your instructions are lawful. 5. Reasonable Care and Diligence. The law posits that real estate agents possess a certain level of skill and expertise. And because of that expertise, their clients are entitled to competent assistance and the expectation the agent will provide a reasonable level of due diligence and care during the transaction. 6. Accounting. Real estate agents must safeguard and account for all money, documents and other property their principal puts into their care during the transaction. You don’t have to sign a contract in order to receive the protections of a fiduciary arrangement. According to the National Association of Realtors (NAR), the fiduciary obligations apply to anyone who is also acting as a real estate agent, broker or consultant, even if a formal contract was never signed. In a word: trust. Your agent is the conduit of information between you and the buyer. If you can’t trust what they are telling you or the buyer, then how do you know you’re getting the best deal you can? 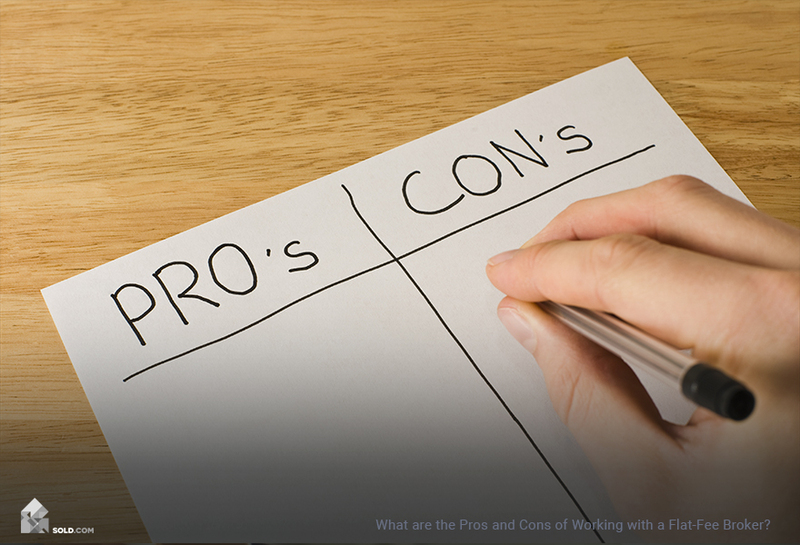 You might think your agent has the best incentive —commission — to sell your home at the highest possible price. But what if the buyer is a family member? They might convince you your home is worth 10% below market. You also have to be able to trust your agent’s advice — especially when it comes to decisions around which repairs to make and which to take out of the purchase price. If they are motivated by a high commission, they might convince you to fix any immediate repairs instead of listing your home at a lower price, even if it would be more economical for you to do so. Selling your home is a stressful process and you don’t have time to second guess everything your real estate agent is telling you. The seller agent fiduciary obligations are an important factor in making the process go smoothly. And if it doesn’t and you find out later they violated one of the above obligations, you have recourse with your state’s real estate division or possibly in the civil or criminal courts.